"It Would Be Our Pleasure"
We provided QUAILTY airport transportation services to a variety of locations. We regularly service Tampa International Airport & the Sarasota/Bradenton Airport. We also service the St Pete/Clearwater Airport, Orlando, Punta Gorda and Ft Myers. We provide excellent rides in clean and non-smoking Lincoln Town cars with door-to-door service. 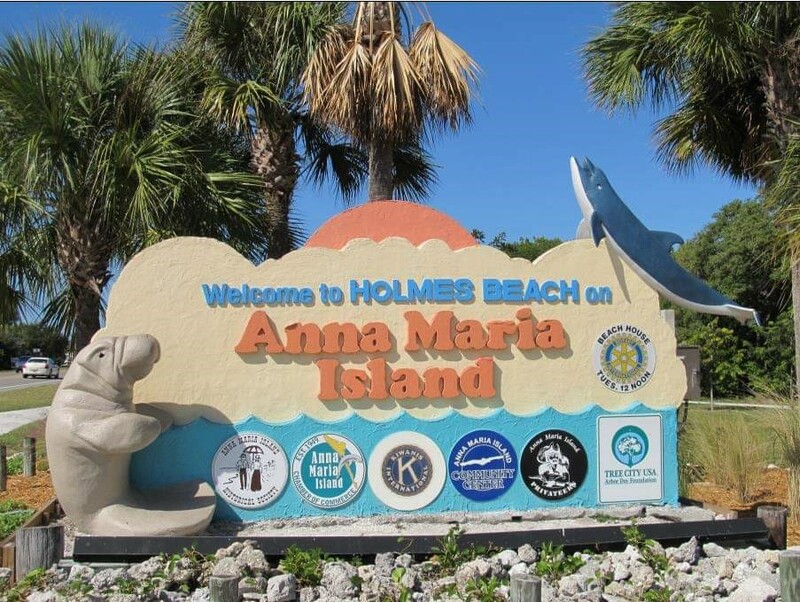 We are Anna Maria Islands #1 Transportation Company. WE ARE PROUD TO PROVIDE MOTE MARINE, UIPM WITH ALL OF THIER TRANSPORTATION NEEDS.